Based in Chelmsford, Essex, Farleigh Hospice exists to meet the needs of local people affected by life-limiting illnesses and to support those who have been bereaved. Through the ongoing generosity of the mid Essex population, they provide a range of high quality services, totally free of charge. By giving people choice and involvement in the care they receive the Hospice makes a real difference, when and where it matters most. Since being established in 1982, the Hospice and its team of healthcare professionals has grown and evolved to meet the changing needs of the community it serves and provides care for any illness that is considered life-limiting (including cancer, neurological diseases, and chronic heart, lung, and renal diseases), both in their Inpatient Unit and inside patients’ home environments. They also provide support for families and carers, and for people who have been bereaved. Bereavement support is available to anyone in mid Essex, even if their bereavement is not connected to the hospice. They help patients to live as actively as possible from the point of diagnosis to the end of their life, by providing physical and emotional care, free of charge. The Hospice provides a range of services tailored to meet an individual’s needs, including support, information, and guidance on symptom and pain control. 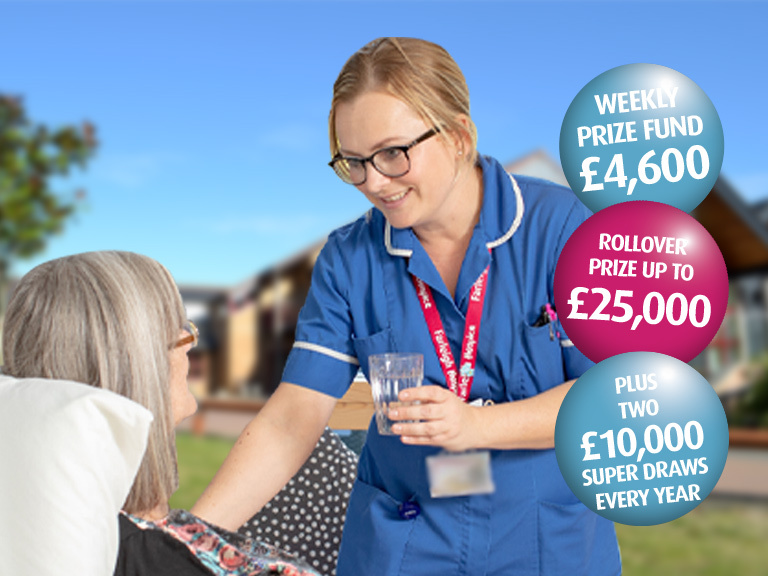 Approximately 80% of the care takes place within the community and inside patients’ own homes, with the Hospice’s Inpatient Unit providing 24/7 respite stays and end of life care when requested. With approximately 40% of Farleigh Hospice’s yearly running costs being funded by the local NHS, they rely on the support and goodwill of the local mid Essex community to contribute to the £16,039 it costs to provide their services every single day. 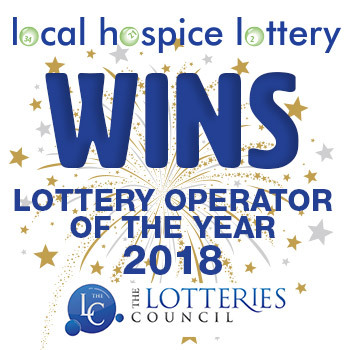 Profits from the Local Hospice Lottery help towards the Hospice’s running costs and provides a regular stream of income which they can rely on receiving, each and every month. Not only does this help to provide essential care and support to local families right now, it also enables Farleigh Hospice to plan and develop their services for the future. 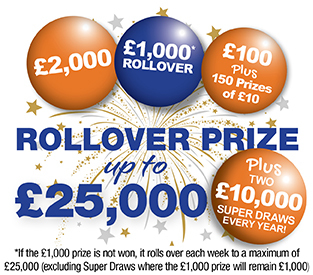 Farleigh Hospice is one of a number of hospices throughout Great Britain supported by Local Hospice Lottery and Local Hospice Lottery will give between 50% and 80% of profits from individuals playing in support of Farleigh Hospice to Farleigh Hospice.